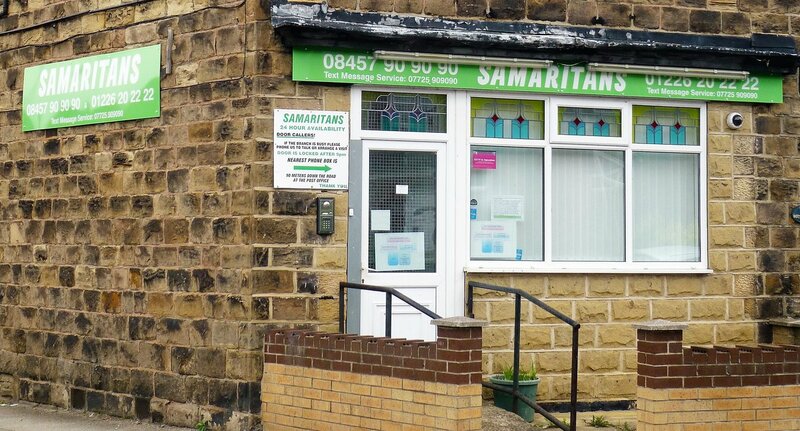 Samaritans of Barnsley have been offering emotional support to people in the Barnsley community for over 45 years. Barnsley Samaritans has been helping people for over 45 years, we received our first call in 1968. We moved location to Victoria Road in 1970 however today you will find us on the edge of Barnsley town centre where we have been since 1991, from here we provide support to people from all over the area. The branch is an important part of the community and we attend events, give talks and work with local organisations to increase awareness of Samaritans service and promote emotional wellbeing. Samaritans of Barnsley, a charity registered in England (1173665). Samaritans of Barnsley is a recognised branch of Samaritans.